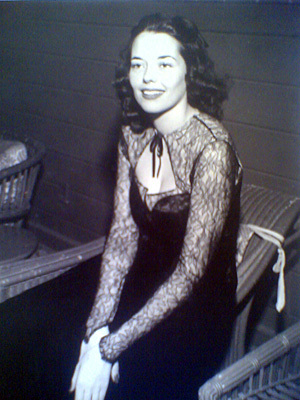 My mother Arleen "Toto" (nee) Browne as a teen, in a beautiful dress that her mom made. 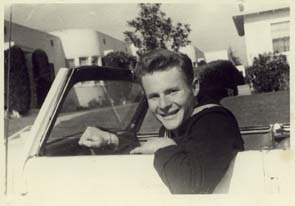 My adorable dad during WWII. The back of the photo reads, "Hello Gorgeous! How I long for these days again-- only as a civilian!"